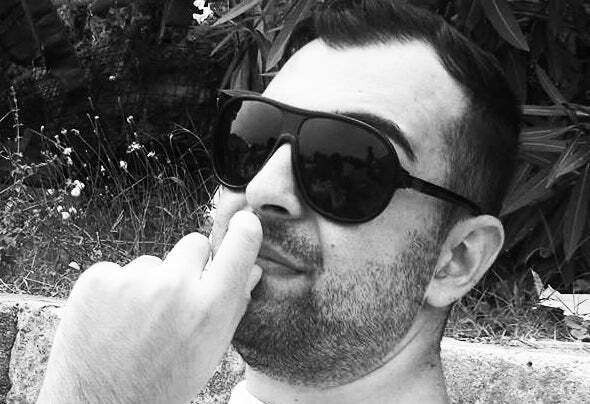 Born in southern Italy , has always loved to genres House, Deep and Techouse in the various years acquired an extensive musical background . Driven by this passion for music, get to know sequencer like ableton , where the desire to learn and develop his passion began producing tracks by posting them on his Soundcloud profile .In June 2012 he began his collaboration with the DANIRAVA RECORDS , where he debuted with his first track " Realize " .Next, always with the Danirava rec . comes out with her second song " Deep ( feat.Daniele Ravaioli ) . "Antonio began to devote more and more about his passion in trying to improve and produce something that reflects .in fact, in November 2013 was noted by KICK AND BEAT REC . Note label in Greece , where, with their collaboration debuted with his first EP consists of three tracks " Control - Inside the Beat and Break the Microphone "where he received the support of various DJs including Detlef , Danilo Vigorito , tINI , Brett Jacobs, Nastia , Emanuel satie , Zohki & Roozlee , andrea Landi ,Andrea Colina , Tini Garcia , Crocodile soup , Different Grooves , Costa G ,T hemi Undergroove , Jay Mod, Cayo Lagro , Cicuendez , Alex Ground, Mikee , and many more .Two of its tracks are included in both the Top Detlef in December 2013, and in the top 10 of Cicuendez, while in January 2014 in the chart Leroy Roberts.